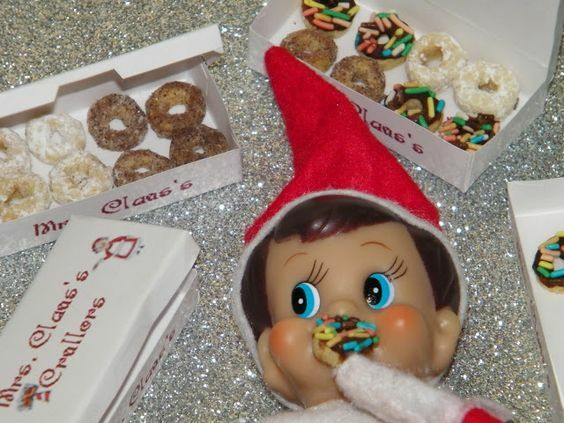 It is almost that time of year when the Elves all come to visit the warm and cozy little homes of the children lucky enough to be on the good list. 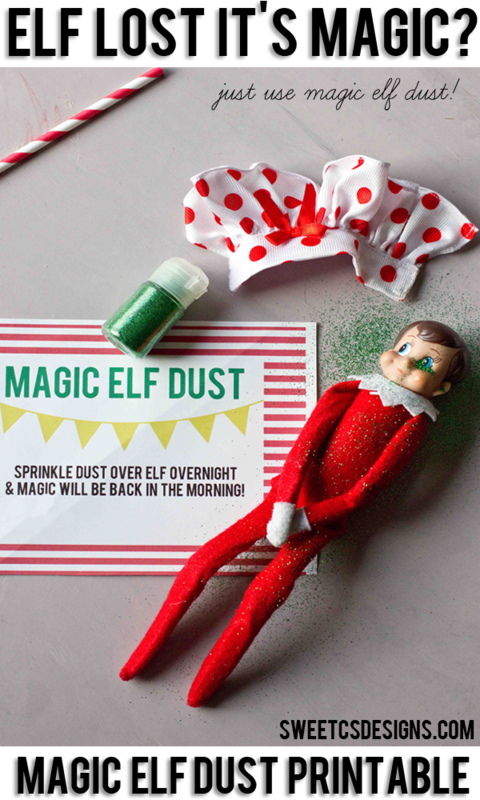 Last year our elf was a little boring so I am hoping he can step up his game this year and pull some fun tricks out of his hat. 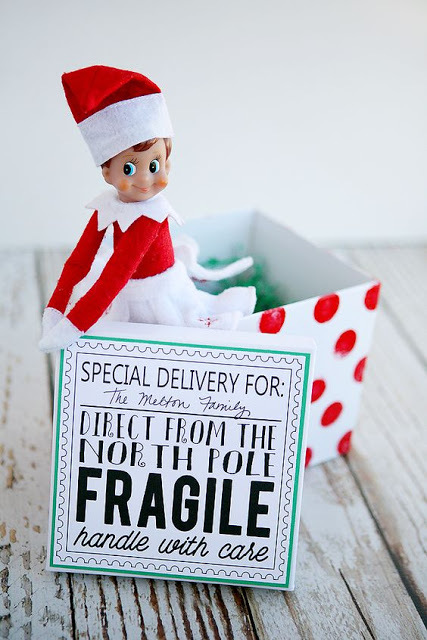 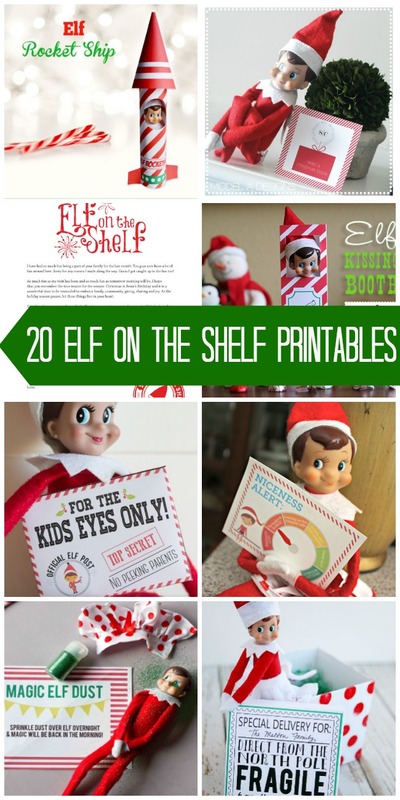 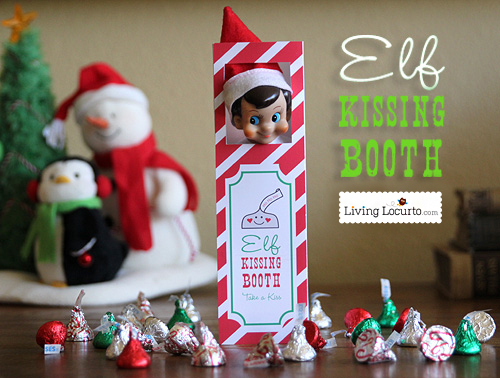 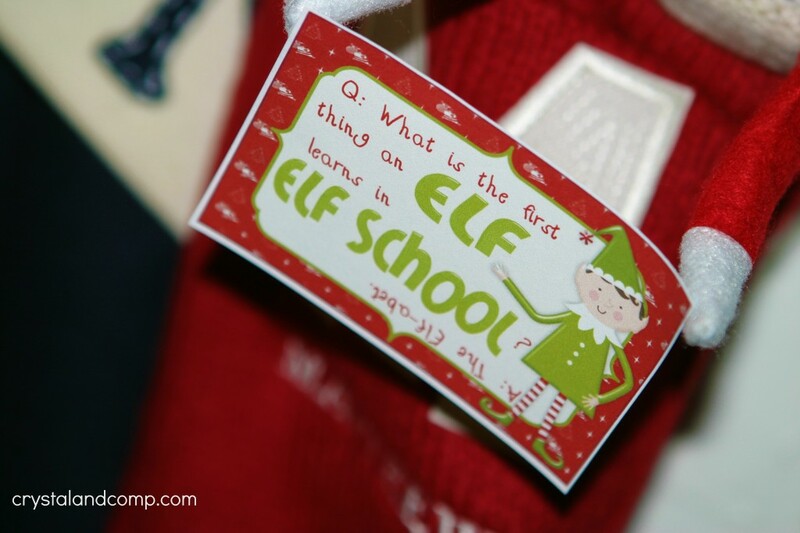 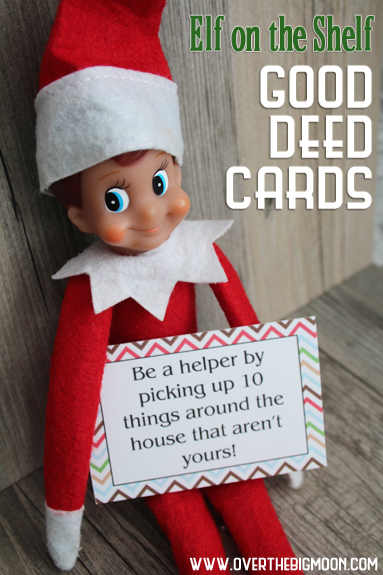 I have rounded up over 20 printables to help your Elf get his Christmas game together this season. 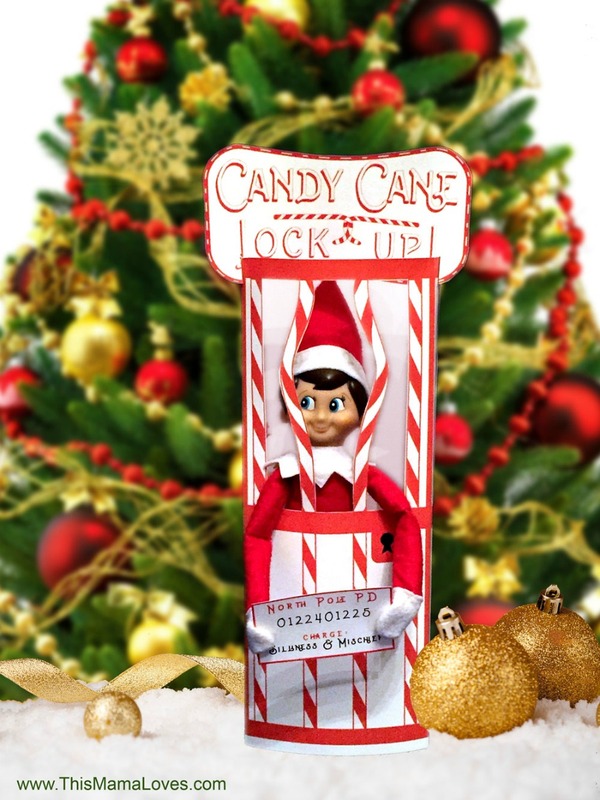 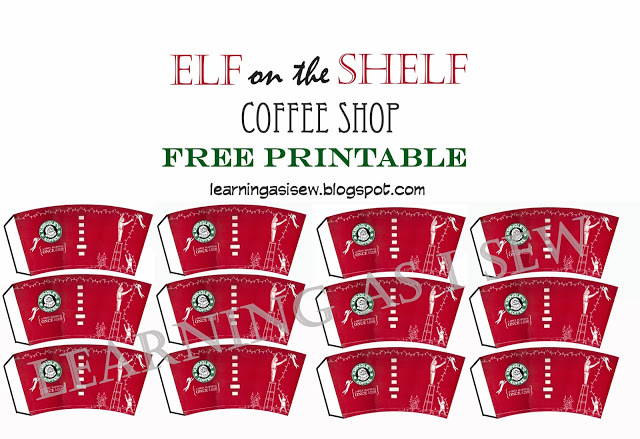 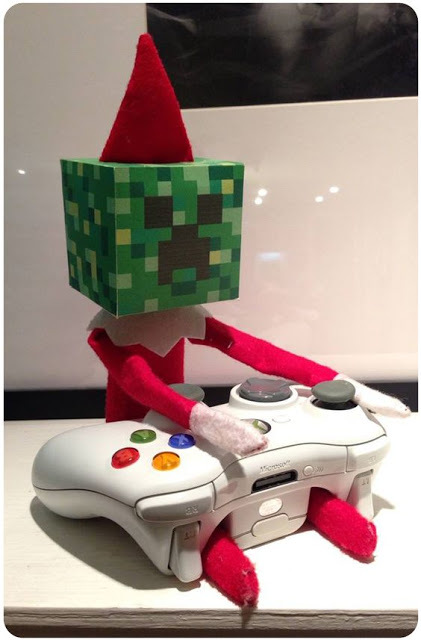 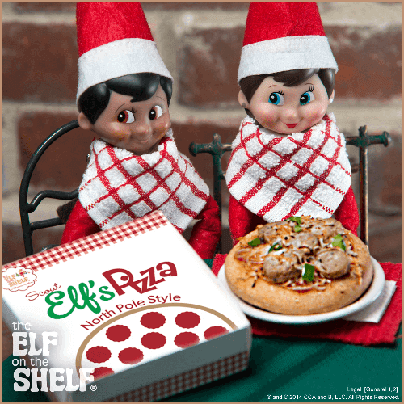 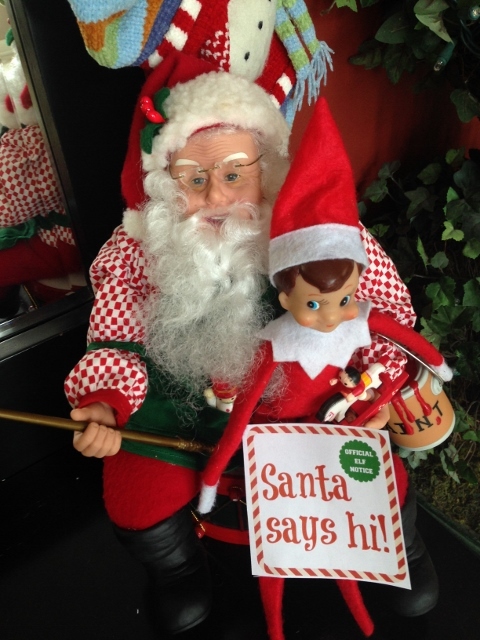 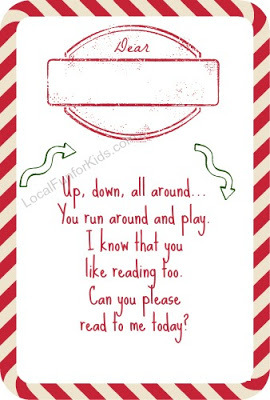 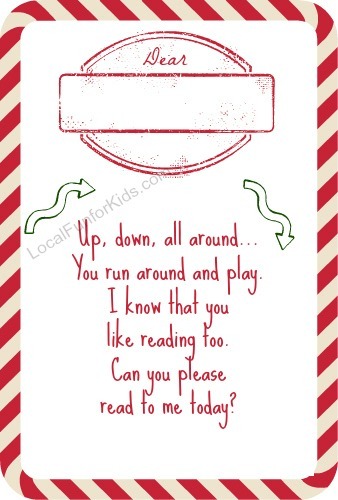 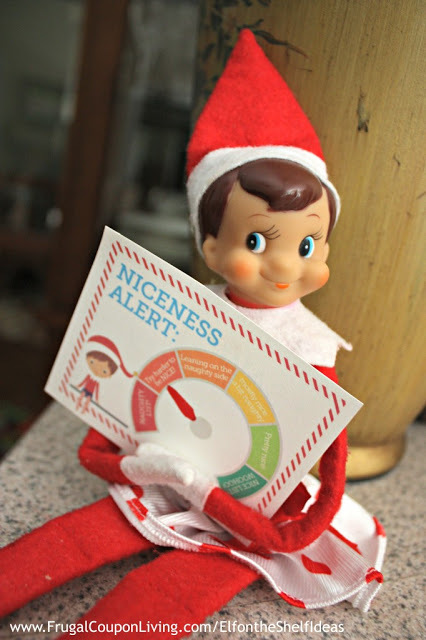 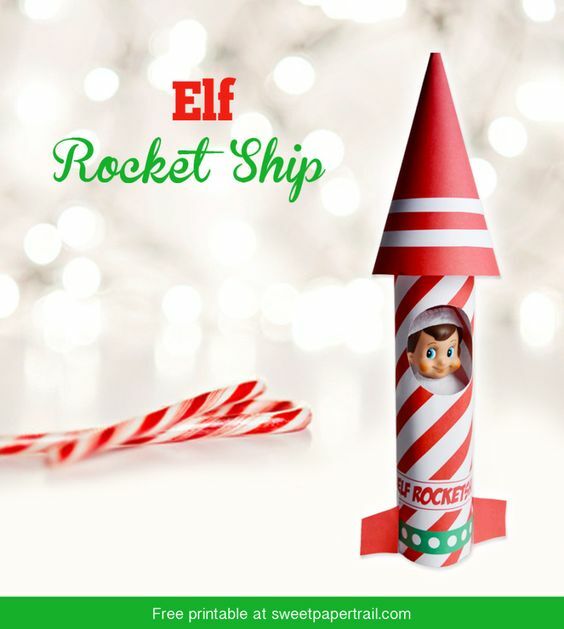 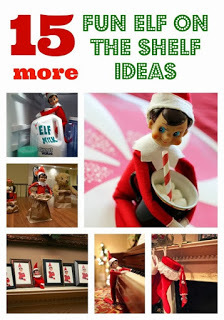 Click on the links below the pictures to be taken to elf on the shelf the printables. 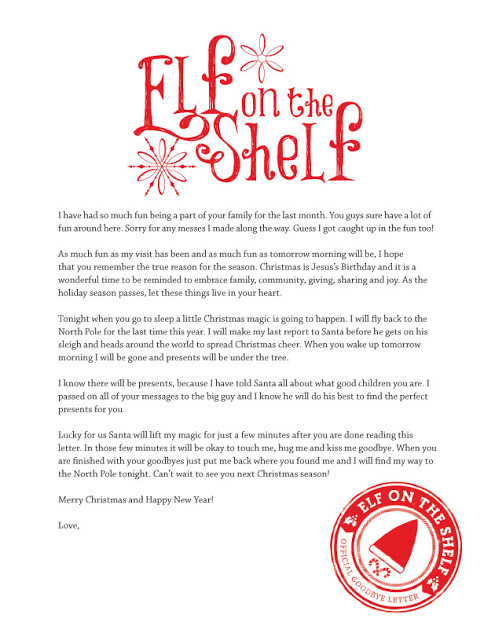 Click on each link to be taken to the Elf on the Shelf printable and then tag a picture of your elf with #elfantics2017! 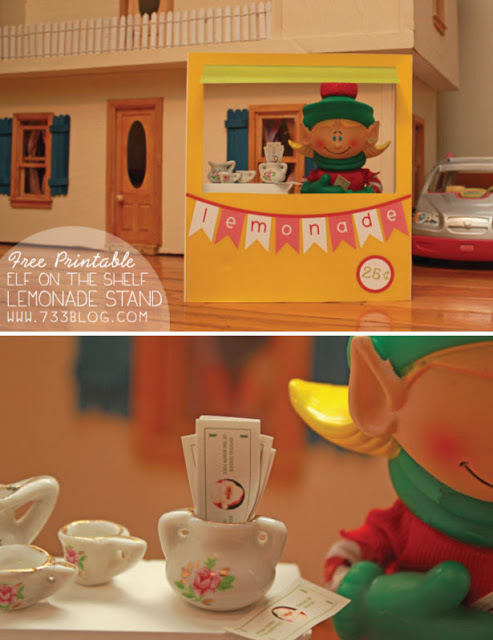 Elf on the Shelf Lunchbox Notes from Crystal and Co.